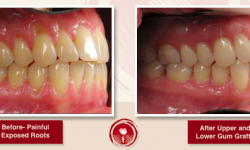 Welcome to the Smile Gallery of our work. 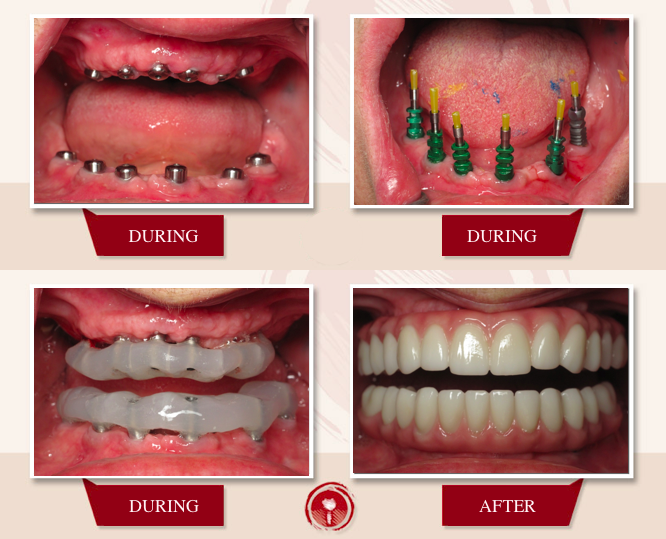 Please enjoy some of our amazing smile transformations and dental implants. Unlike most dentist’s websites, ALL work shown was done by Dr. Ramsey Amin in our upscale Burbank office. These are pictures of our own patients, not images downloaded from the internet. 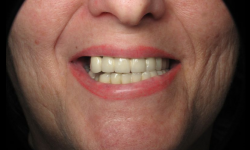 Extraction of all teeth and placement of 12 dental implants to replace upper and lower teeth. All porcelain Prettau zirconia bridges placed on upper and lower. There is no plastic, metal or acrylic in these teeth. 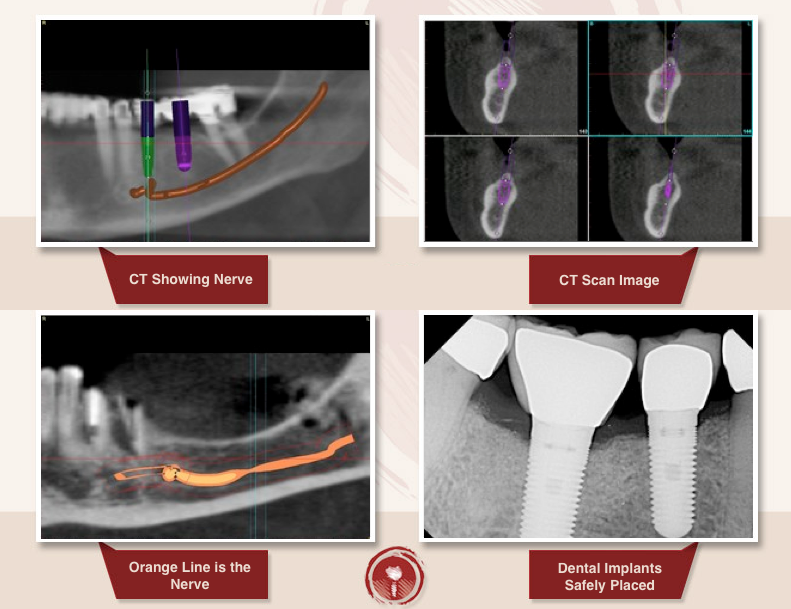 This is considered one of implant dentistry’s most difficult procedures.